Cátedra de Comercio Exterior de la Universidad de Valladolid. 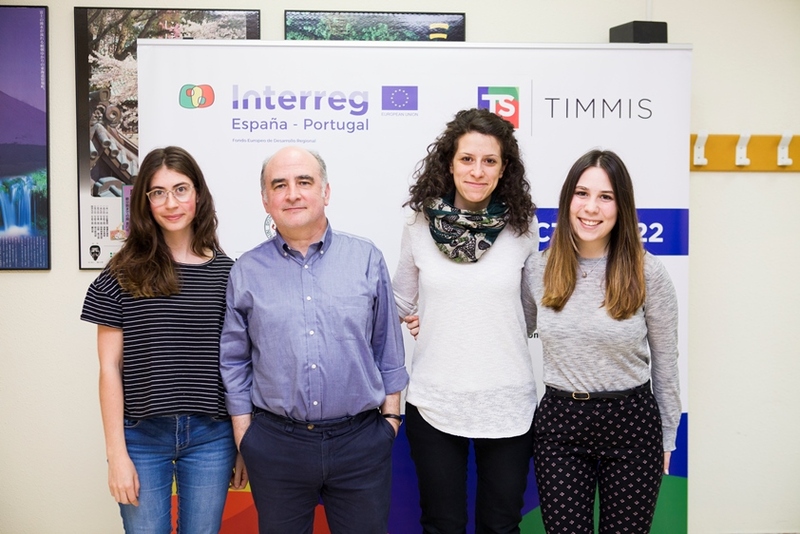 TIMMIS is an innovation project in the promotion of entrepreneurship within the Spanish-Portuguese transborder area through the formation of Transborder, Inclusive, Multidisciplinary and Multicultural teams with an International, Sustainable Vision (TIMMIS). 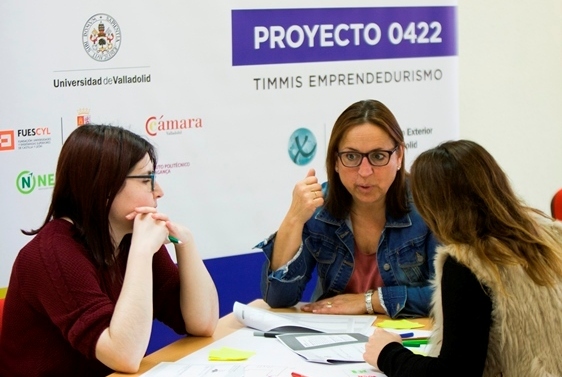 This project is co-financed by the European Regional Development Fund (ERDF) through the Interreg V-A Spain-Portugal Program (POCTEP) 2014-2020. 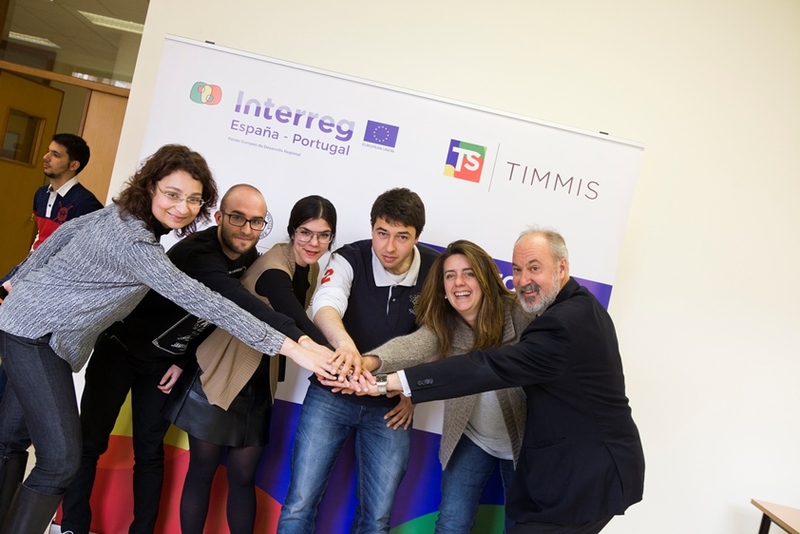 The purpose of TIMMIS is to create high-performance teams that work in the business pre-incubation phase through a cosmopolitan perspective and which favors business growth in the transborder area. 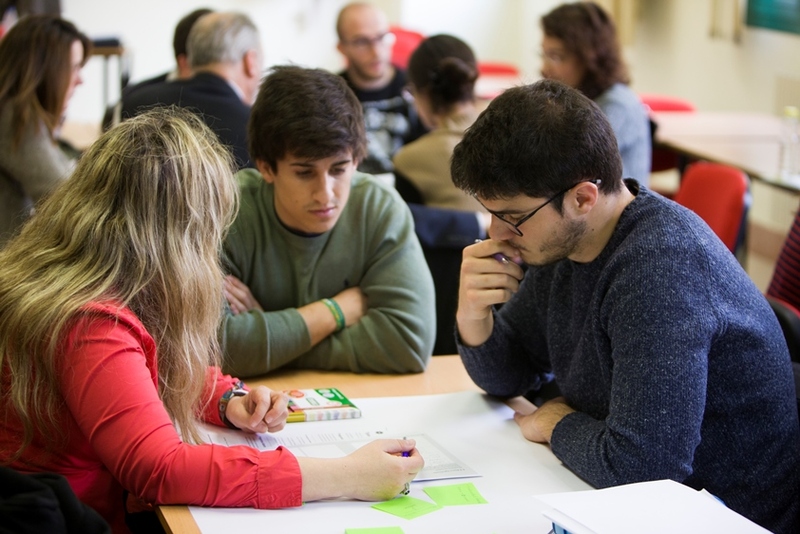 Since the start of the Bologna Plan, every University student has the obligation to transmit their knowledge at the end of their studies through a Final Degree Project (TFG) or End of Master Project (TFM). At TIMMIS we offer the performance of group work, under the supervision of developers who will be in charge of offering the necessary tools to develop talents and skills in communication, emotional intelligence, teamwork, and adaptation to change, among others, highly demanded in the current work environment. A selection of Human Resources professionals calibrate the competence development of each participant, at the beginning of the program and at the end of it, which will allow them to get to know each other and become better known in the professional world. 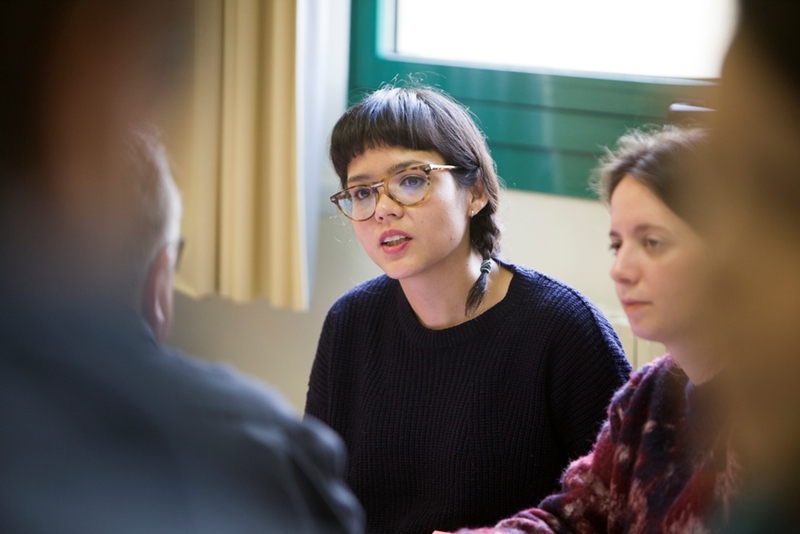 As a student, the work developed throughout the different sessions of TIMMIS is not only an added value to the academic university education that corresponds to the university years, it also works as the bridge to the working world that is so often demanded by recent graduates. TIMMIS helps everyone find their skills and use them to the best of their advantage; whether in leadership, teamwork, time management, conflict resolution, staying calm under pressure, the ability to accept failure, improvisation in the face of sudden changes, etc. 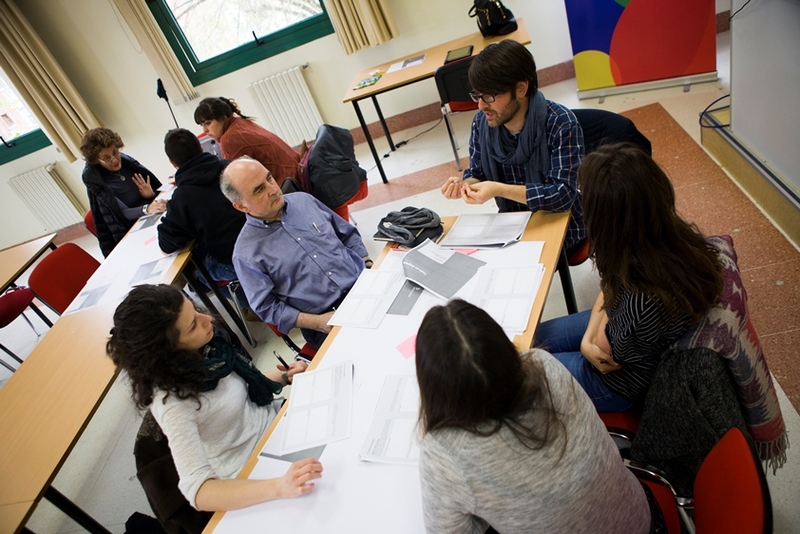 Finally, orienting the TFG or TFM towards the professional field facilitates that aforementioned transition, especially because through this experience it is possible for students to be in a privileged and, essentially, self-confident position, sufficiently established as to try to materialize a project and develop it in one’s first professional experience. This situation can be achieved through entrepreneurship or through the transfer of the project, under the required conditions, to an existing public or private body that with this new idea is in a position to develop a product or service necessary to society. All university students will be welcome to participate in a TIMMIS team regardless of the development of their TFG / TFM. We are preparing the 2018-19 teams; if you are interested, send your CV now! Knowing yourself is a task that takes a lifetime and sometimes not even all those years are enough. 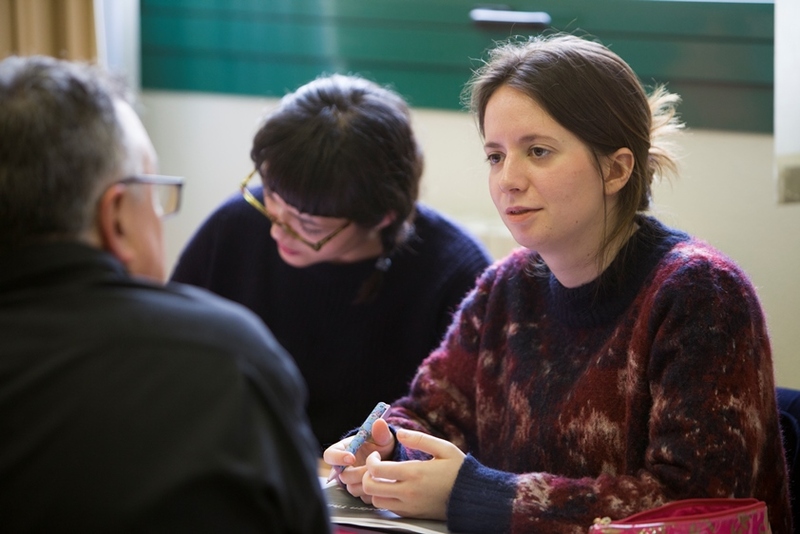 In TIMMIS there is the figure of the inclusive participant; a person who is unemployed, retired or simply outside the university experience who can enjoy part of what this project can provide to each student. The lack of a TFG or a TFM is not a reason why TIMMIS would not include any man or woman who is interested in being part of a team focused on high performance. 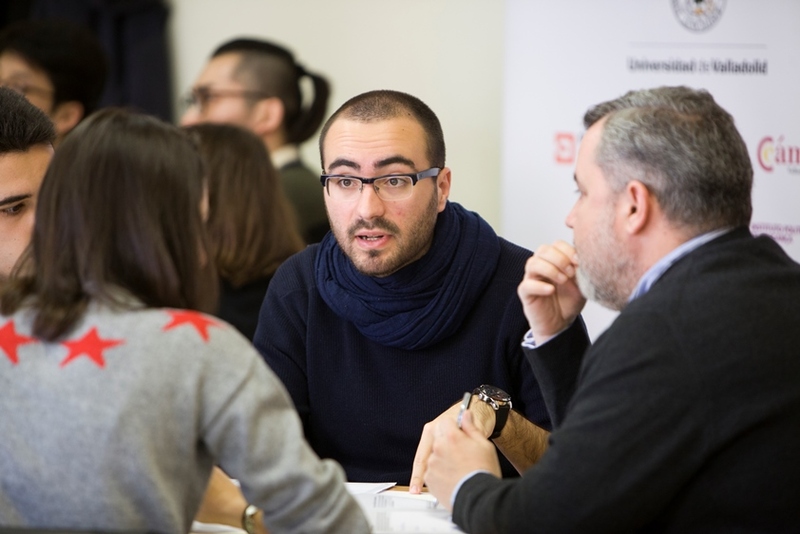 The inclusive experience has three objectives: on the one hand, it resumes contact with the university world that is especially fruitful to those who are enthusiastic about knowing the concerns, ways of thinking and the will to learn of young people. 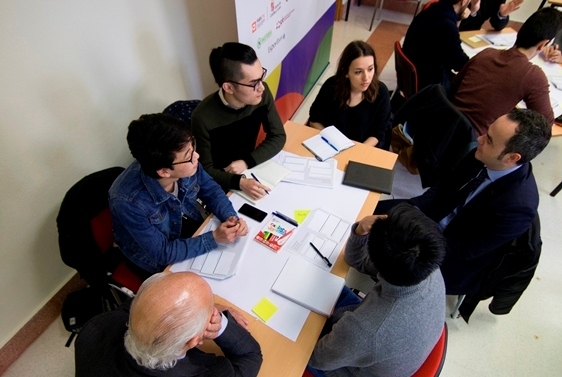 On the other hand, it offers immense satisfaction as it supposes to be a source of inspiration for the rest of the students, whose first contact with the professional world can be guided by the experiences shared by the inclusive member. Finally, like each participant, this member can perform a competency test before and after the TIMMIS experience, thanks to which they will notice not only their strongest points in the work, but their evolution after months of collaboration in their assigned team. If you are interested, participate with us! 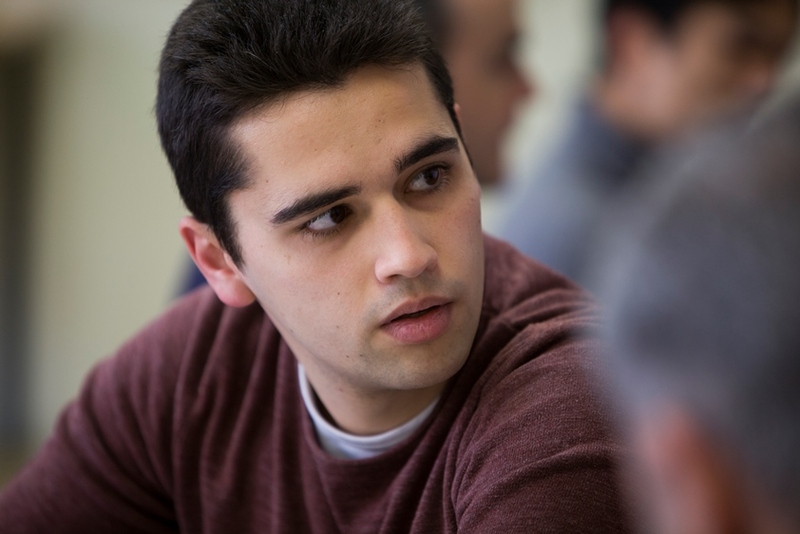 As a tutor, supervising the final degree or master's work of a student sometimes requires a great effort to find a practical orientation, especially for research that, most of the time, is assumed more as a cumbersome but unavoidable process instead of a positive experience that will delve into a concrete and interesting aspect of the career or study in which one is enrolled. With TIMMIS; the contact with the business world not only facilitates the work of the tutor, it also manages to open a series of lines of research that can be used for both tutor and student. 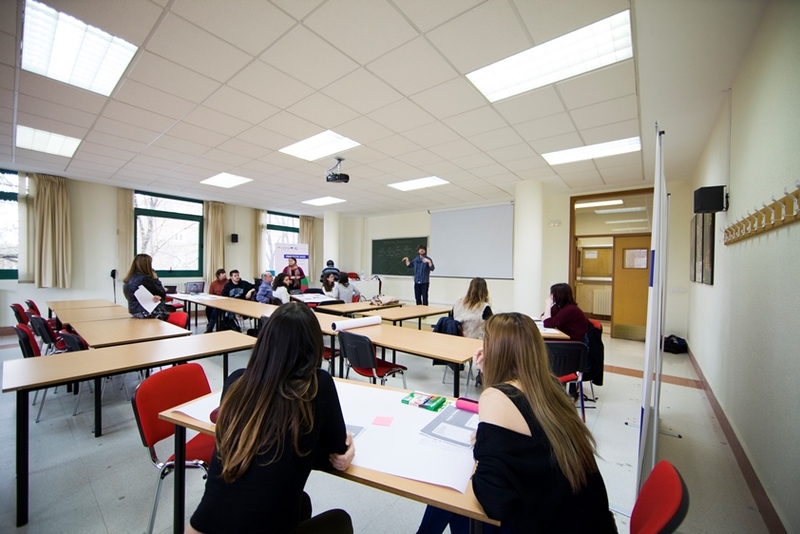 The enrichment is mutual, then; as the dates of the different deadlines are more established and defined and the presentations, also very firm, ease the process for both tutor and student. 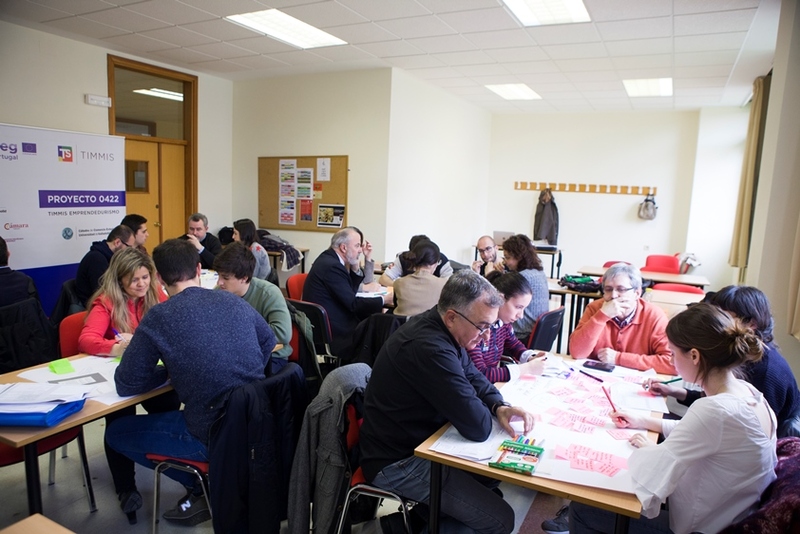 It is also necessary to emphasize that although the project may take less well-structured paths with respect to the TFG, it never loses the link that will provide added value in at least one aspect to the final work which will be presented to the board at the end of the course. Are you interested in getting in touch with us? Don't hesitate! To sponsor a TIMMIS team is, for the public or private body, a tool for the promotion of its Corporate Social Responsibility. 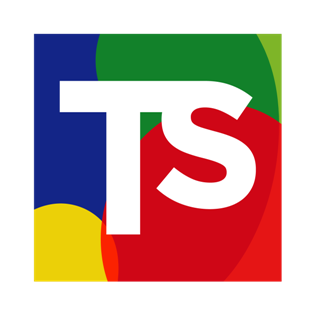 Through transferring their knowledge and experiences to new generations, and through a firm commitment to retaining talent in the transborder area, the public or private body fulfills an important social objective and, at the same time, reserves the first row in this collaborative work and creative show. This act, which at TIMMIS we have baptized as sponsorship, also involves the inclusion of the internal mentor, a person from the staff of the organization that can observe the development of the assigned team, orient the participants with their knowledge about the world of work or the environment of the sector in which they are framed, and both raise and resolve doubts that arise to the team. 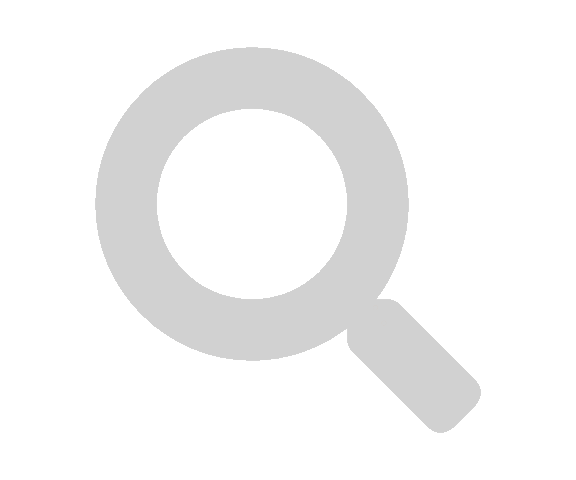 Along with the internal mentor there is also the external mentor; a charismatic, emblematic, and trustworthy person that from a more peripheral point of view strengthens this essential work and builds synergies in the face of the greatest benefit of the product or service in which it is working. Do you want to sponsor a TIMMIS team? You can do so here. 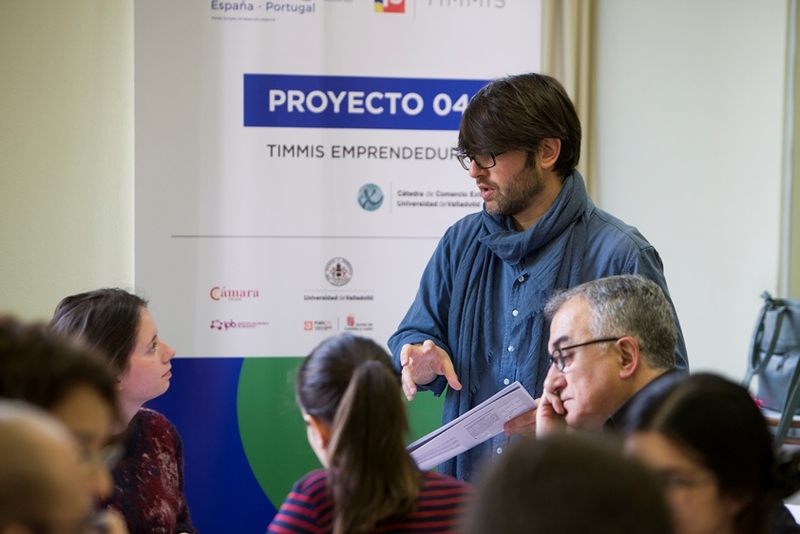 Each TIMMIS team has a sponsor; a public or private body that offers its knowledge and experiences to each member for the growth of the idea of ​​business pre-incubation, in order to promote social and economic development. 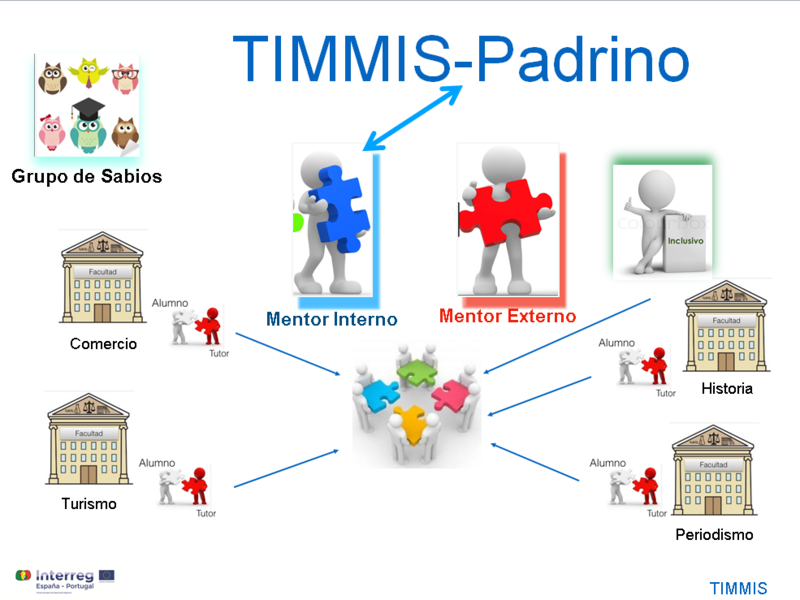 A working person of the entity that sponsors the team will be the one who occupies the position of internal TIMMIS mentor and will be in charge of transmitting their knowledge and experiences to the students while providing them access to the entities or people that can contribute to good project development. 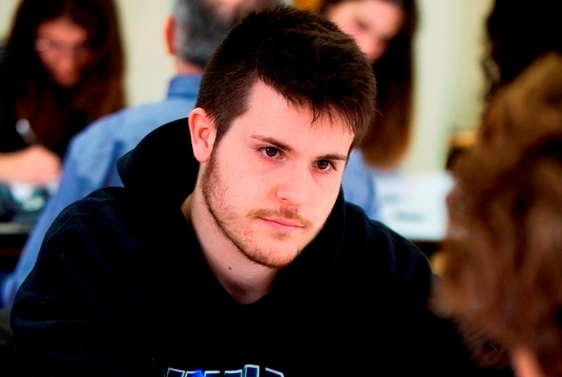 The students who are doing their TFG / TFM are accompanied by an academic tutor who will guide and accompany them in the search and analysis of the information, as well as in the correction of the work as it is done. 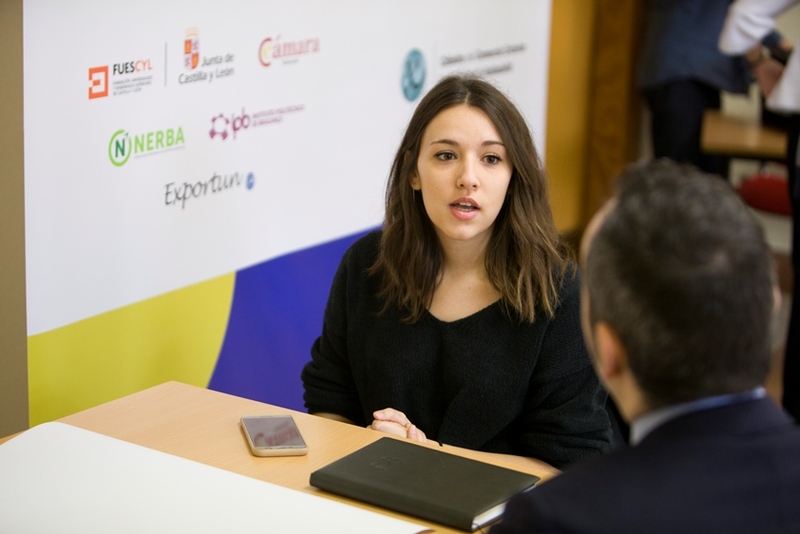 In order to make sure that the idea of ​​pre-incubation is linked to the market, each team has a mentor outside of the university environment and the sponsor’s organizational chart. The external mentor is a person with extensive experience and knowledge about the subject of the TIMMIS team. 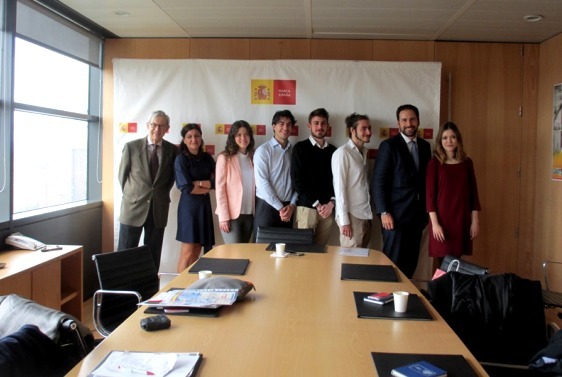 Among our mentors for the 2017-18 academic year we have ambassadors from Spain, IMF consultants, and several renowned professionals from different sectors. 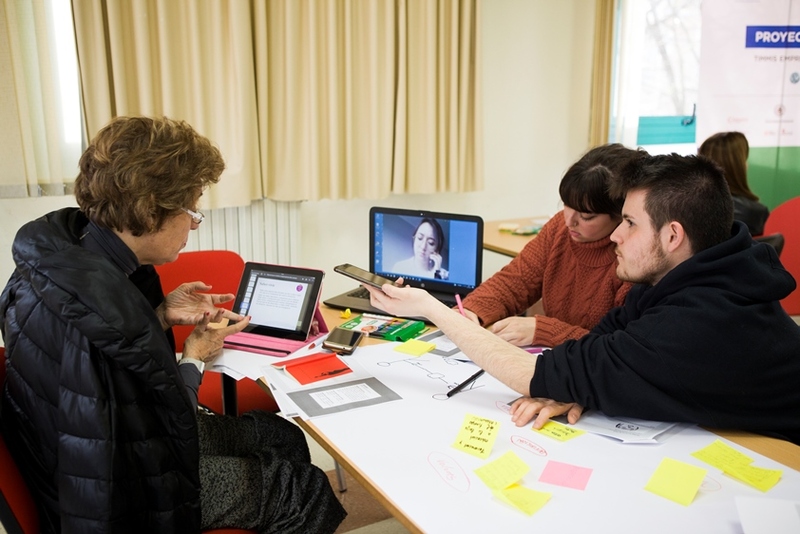 We are currently working with 10 teams composed of students from different specialties and nationalities. Learn more about these teams in TIMMIS Teams 2017-18. When we came up with this project, we were interested in knowing how we could make these projects grow. 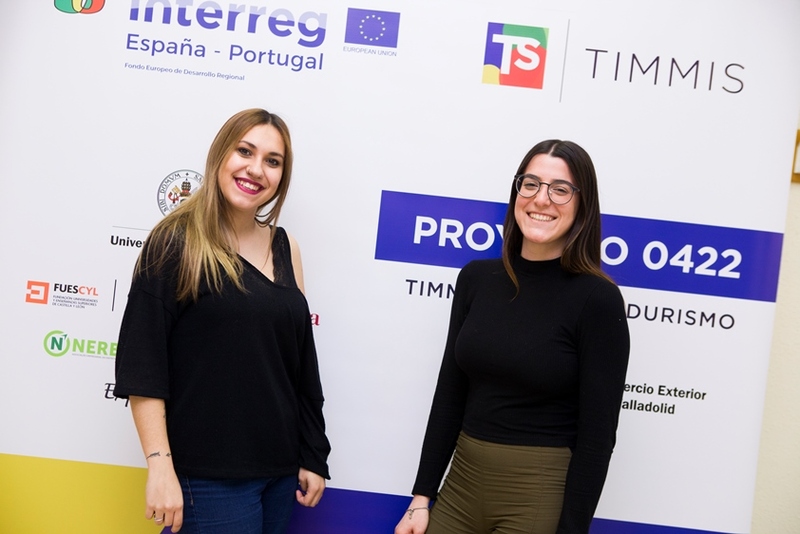 One of the conclusions we reached is that association with companies is one way; for this reason, TIMMIS will work on the promotion of the post-incubation business phase, in order to offer the tools and ways of business growth to the TIMMIS projects and the business society in general. From those who make up this project; if you want to participate as a student, a tutor, a mentor, or as a sponsor organization, we invite you to let us know. We are looking for people like you!